We are one of the best gorilla safari Companies in Uganda and Africa as a whole. Gorilla safaris in Uganda and Rwanda are our top selling Africa Holidays with a combination of Wildlife viewing, Big Five Safari, Chimpanzee trekking, Island safaris, Culture Safaris, Birding tours and other tailored tours covering Tanzania Wildebeest Migration, Kenya, Uganda and Rwanda safaris. We truly your safari Excursion that meets your demands without compromising. Whether it’s a gorilla tracking safari in Uganda or gorilla trek Parc National Des Volcanoes, Honey Money safari or walking safari we can arrange it for you. All depends on how much time you want to spend on your Safari Holiday vacation. 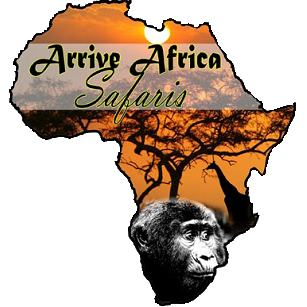 We have safaris for both the luxury travelers and budget tourists.